**Guest Post written by Dave Cool of Bandzoogle.com. "...it can be difficult as an independent musician to determine the best path to take for long-term growth and success. 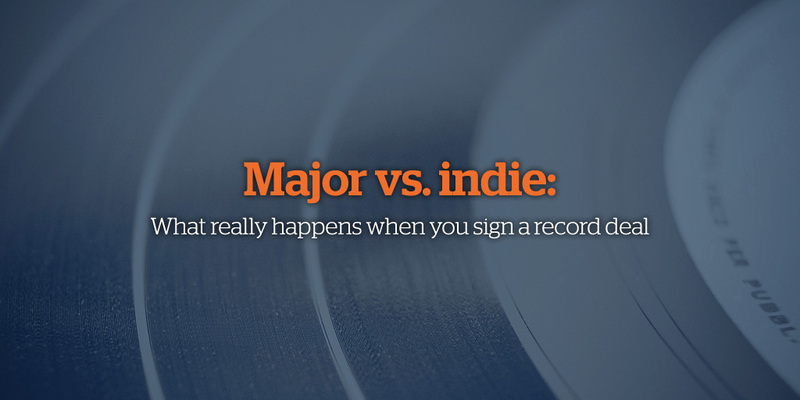 Ultimately this crossroads is met with three separate avenues: DIY (Do It Yourself), Independent Label, or Major Label. There are pros and cons to each avenue, which should be weighed carefully against what type of musician / band you are and how you expect to see growth."